The Ministry of Economy, Family, Cooperative, Community and Associative (MEFFCA) and producers of Natural Cosmetics, they invited this Wednesday to the families of nicaraguan to the Fair of Traditional Medicine of the Peoples, to be held this coming weekend, 22nd and 23rd of April, in the National Park of Fairs of Managua. Carolina Fonseca, a representative of the MEFFCA, explained that in this Show, we will dedicate special attention to the natural cosmetics. “We hope that you will join us to therapists, technicians in natural medicine and to the producers who will offer the coconut-based products, condiments, oils, spices, you are going to have here converted in medicine, in capsule, shampoo, creams”. The Fair will be open from Saturday 10 am and Sunday also starting at 9 am. On Sunday there will be talk on social networks with the protagonists in the auditorium Carlos Fonseca Amador of the National Park of Fairs. “We make the invitation open to entrepreneurs, to actors and to the small businesses that are closer to the delegations of the MEFFCA in their departments to receive advice and are able to participate”, he said. “They can bring to the Park of Fairs from 7 in the morning by their products, there are going to meet and they’re going to locate, they are going to assign tables and be able to receive the training and the space totally free to promote and market their products”, he added. Sonia Castillo, the Company Nutrime of Nicaragua, stressed that will lead to Fair cosmetic products made of natural inputs, such as honey, coconut oil, sesame oil, among others. “With these products we create soaps and facial creams. These products are 100 by 100 natural, in your process does not carry any chemicals, to protect the skin, to cure allergy problems, spots, pimples, acne, they attack us sometimes the skin”, he stressed. “The coconut oil we already know that you have the best ingredients to care for skin, to take it, to treat it from the inside the health problems, the creams can be used to comb, to make massages, to make the hands, the feet, are cosmetic and excellent 100-by-100-natural”. “We also make masks based on turmeric, which is known in India as an ingredient here is known as Curry, but it is natural. What do masks to cure allergy problems, acne, skin, blemishes, hydrate skin, fading fine lines, make the mask with turmeric, egg whites, coconut oil or sesame oil to protect the skin”, he explained. “We call upon all our citizens to visit us here in the National Park of Fairs, here you will find good options to improve your health, not to contaminate the skin with scents and colors of the cosmetics chemicals that both damage we do”, he warned. He called on the population to support this sector that produces cosmetics with natural products and is grateful for the support of the Government and in particular the MEFFCA. “We invite you to visit us and support us, we guarantee quality products”. At the Fair there will be many deals and products at the two-for-one with a great variety of options. For its part, Aleida Umaña, a technique in natural medicine, announced that the Show will have promotions of facial massage, facial cleansing, exfoliating, cleaning, and exhibition of products made in the country of natural medicine. “The beauty not only comes from the outside to the inside, but you have to look from the inside to the outside. We have high quality medicine to treat diabetes, blood pressure, gastric problems, cleaning the gastro intestinal”, he stressed. 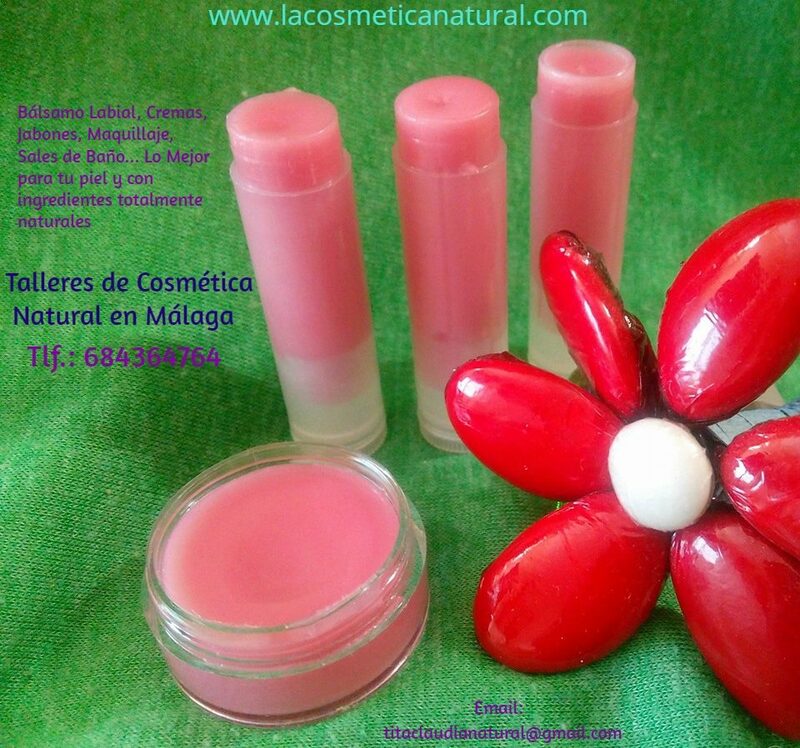 “We have oils of coconut, sesame, sweet almond, oil of marango, a special application for use in the eye contour for women and men, who don’t like the legs of a rooster, the wrinkles”.